Not sure what made me think of this today as I was driving along. 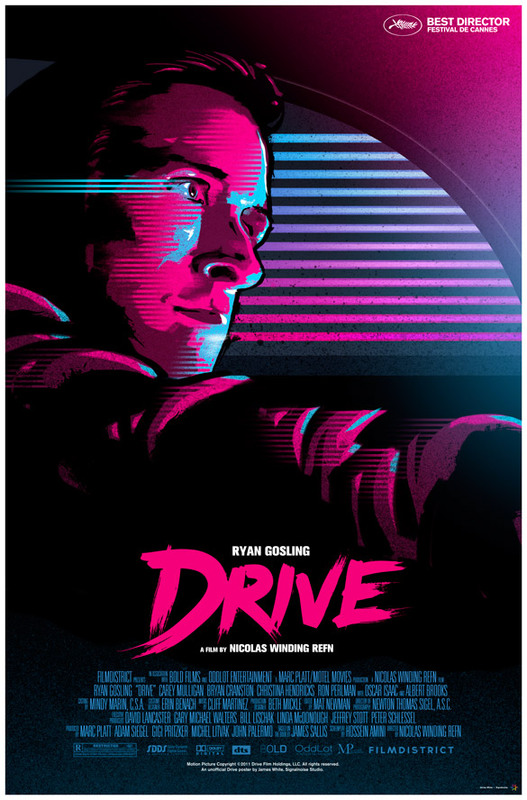 I started thinking about the movie Drive. While it was a good movie, it really had little to do with cars. My first clue was at the beginning of the movie when the hero drives a front-wheel-drive car that has supposedly be souped up for a getaway. Right. No self-respecting wheel man is going to do high performance driving in a front-wheel-drive car (see below if you care why). But then in about the middle of the movie (which is more of a psychological profile, not an action film) there is a genuine car chase. The good guy is driving a Ford Mustang GT and the bad guys are driving a Chrysler 300C. Now, assuming it was a new car when the movie was made (2011), that car has 412 horsepower in a smallish car. The Chrysler 300C (assuming it was a 2011 model) has 363 horsepower with the biggest engine available. So not only does it have 88% the power the Mustang has, it is a big, heavy car. I owned a 2009 Chrysler 300C and it cornered pretty well for a car its size. But the brakes must have been decided upon by the accountants. There were times I would brake hard and swear the car was not going to stop in time because the brakes were overwhelmed by the speed and mass of the car. Yet in the movie, it has no problem keeping up with the Mustang that should accelerate, corner, and brake (because it's lighter) faster and better than the Chrysler. Muscle cars of that era (early '70s) were fast (sort of) in a straight line but sucked at cornering. Yet Vin is able to keep us with Jason in his modern Aston Martin. But like I said in my review, those movies are verging on fantasy. I think this comes when filmmakers aren't car people. The writers and directors don't know their way around a car. So they don't know about the nuances of cars like people who know about cars, do. It's sort of like when the science is bad in a science fiction movie. You just wanna yell at the screen. REAR WHEEL DRIVE: The reason performance drivers want rear-wheel drive is because when the rear wheels are driven, you can steer the car with the throttle (if the car has enough power). This allows you to take corners faster. This isn't drifting, but simply using the power of the car through the rear wheels to rotate the car. I have tried this. I need more training and/or practice because I can't do it. And you need a big, open space to do it in because you're going to spin the car a lot before you get it down.